Believe it or not, the holiday season is nearly here. Chances are you are already starting to think about what parties you want to attend this year, where you’ll spend the holidays, and what events you want to host in your own home. If the thought of having guests in your home for the holidays makes you nervous, our upholstery cleaning team in Casper can help you get ready! Clear out the clutter. This is the perfect time to pack away summer toys you won’t need until next year as well as do a little clearing out before the gift giving season. You’ll be making room for all of your holiday decorations, too. Clean the carpets. Carpets take a lot of abuse over the summer, with kids home from school and lots of traffic in and out of the house. Chances are your carpet is looking less than its best. 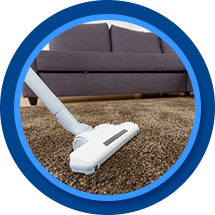 Have your carpets professionally cleaned before the holidays to remove summer grime. You’ll be amazed at what clean carpets can do to improve the overall appearance of your home! Have your furniture cleaned. If you only have your furniture cleaned once a year, this is the time to do it. That way it will look its best during all the holiday gatherings and in photos, and there won’t be any lingering old-furniture odors in the air. Get a professional upholstery cleaning team to do the job for a deep-down clean you and your guests will appreciate. 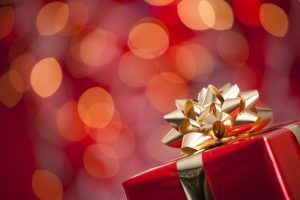 Give yourself the gift of a clean home this holiday season and call our carpet and upholstery cleaning team in Casper today. You’ll be glad that you can mark these big to-do items off of your holiday season preparation checklist! 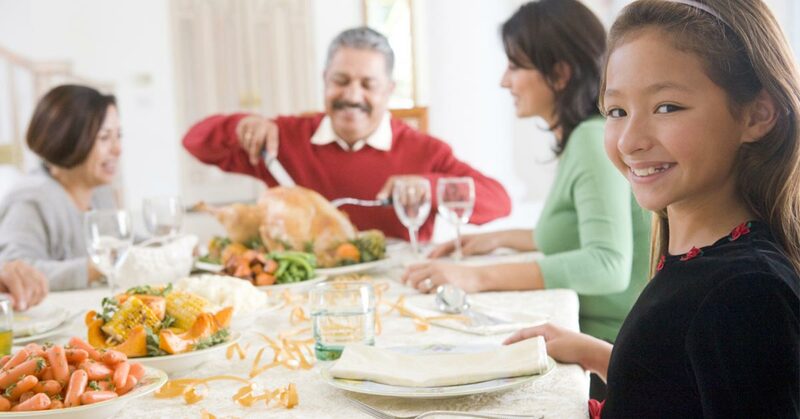 We’ll set up an appointment at a time that works for you and help you get your home picture perfect for all of those holiday gatherings. Click on the button below to contact our team today!